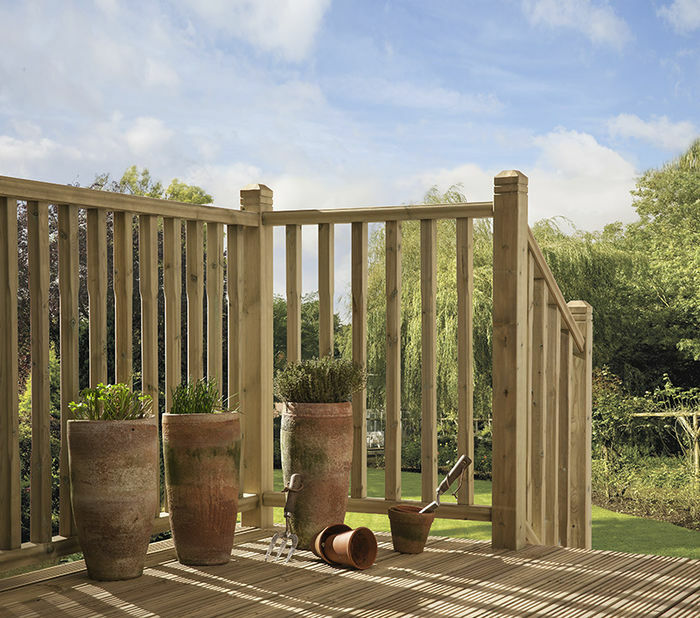 Get A Head Start on Your Timber Decking! With chalk spray or string & pegs, carefully measure out the proposed decking area. Unless you are certain you have the skills to pro­­fes­­si­­onal­­ly create features such as curved edges, an angular shape is recommended. Don’t rush! Allow yourself time to get used to the proposed shape, size and location of decking before starting cons­­truc­­ti­­on. Take note of where the sun travels throughout the day and also be aware of wind patterns. Choose quality timber that has been pressure-treated with an effective wood preser­­va­­tive.